A young woman is left alone in mysterious mansion full of secrets, attended by a handsome and charming local curate. 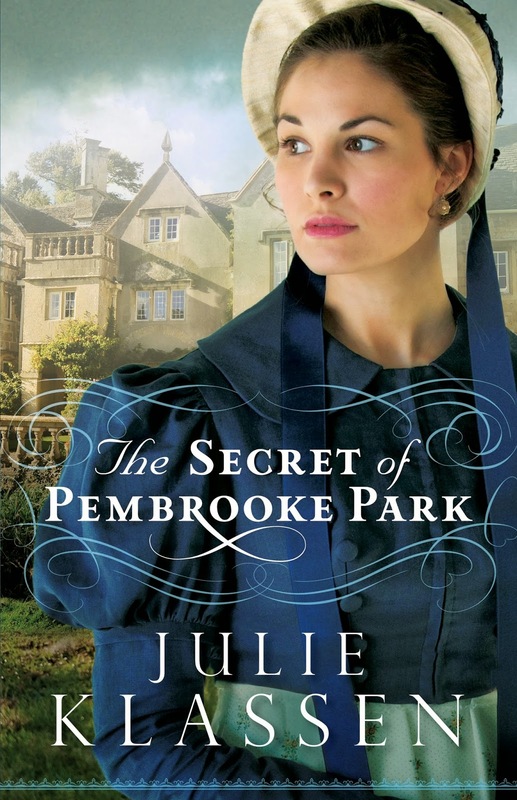 Is Julie Klassen's The Secret of Pembrooke Park another Northanger Abbey? Find out on my blog, Truth, Beauty, Freedom, and Books.